Summer heat can be a deal-breaker for outdoor activities, especially for heat-sensitive people. Your visitors will have a more enjoyable–and longer–visit with you when heat relief is at the push of a button. 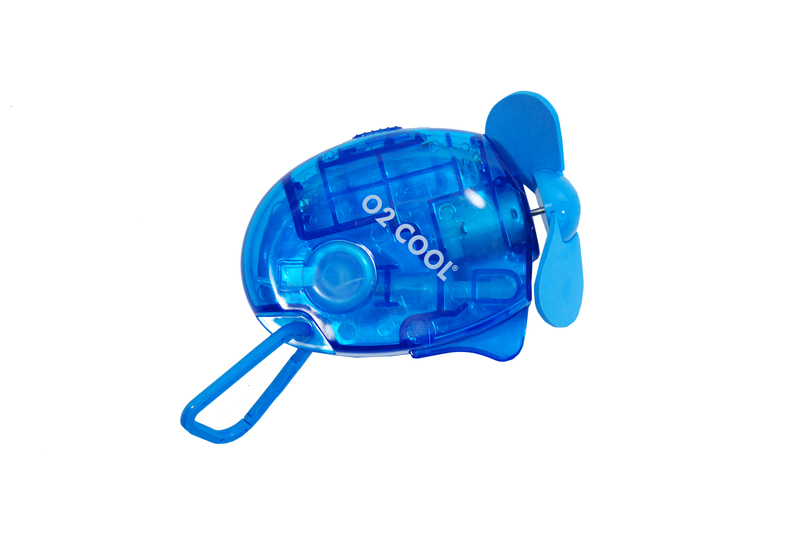 O2 Cool is the nation’s leading manufacturer of battery-operated misting and portable fans. 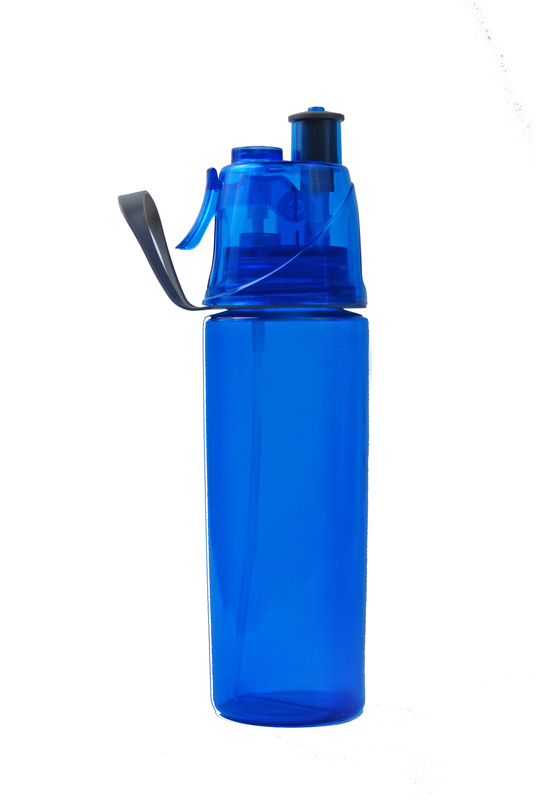 You can find their products at Wal-Mart, Walgreens, Target, Home Depot, and Bed, Bath & Beyond stores, among others. Fan blades are made of foam, so even your youngest guests can operate them safely. 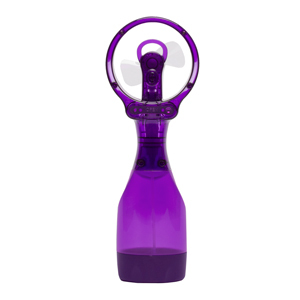 The Deluxe Water Misting Fan has a wide cap for adding water and ice. Fans of assorted colors are shipped in a 12-piece counter display, but each fan has a tab for hanging on j-hooks if you prefer. The Small Water Misting Fan is a mini version of the Deluxe model; fill it with water to mist, and amp up the cool with the fan. The Mist ‘N Sip is the perfect companion on a hot day; fill with water and ice for a refreshing drink, or spray for a chilling mist.